In 1926, 16 year old Francis Bacon hastily left his home in rural Ireland to try his luck in London after his father discovered him trying on his mother’s underwear. By the 1940’s Bacon was on his way to becoming one of the most influential and original painters of the 20th century. His innovative and powerful portraits employed themes of crucifixion, torment and isolation reflecting the perennial agony of being human. 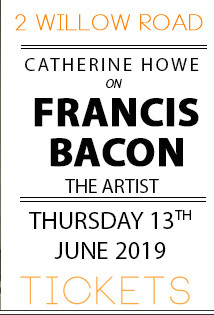 In this talk, Dr Catherine Howe will explore the life of the artist taking an in-depth look at Bacon’s pope paintings of the 1950’s. 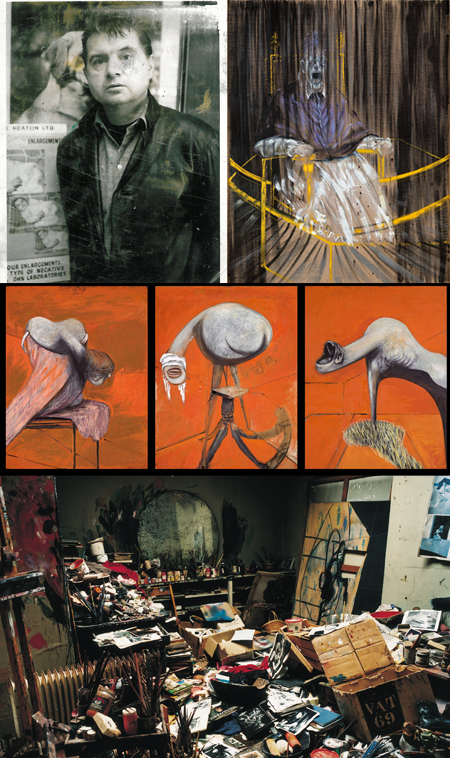 Howe will will address the complexities surrounding their interpretation and Bacon’s influences, touching upon existentialism, surrealism and psychoanalysis, along with the precedents that such works set for the rest of his career. 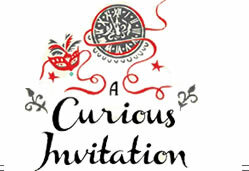 Catherine Howe is an associate lecturer at the Courtauld Institute of Art. Her PhD covered Francis Bacon’s French Influences from Surrealism to Post-structuralism. Her published work includes Francis Bacon’s Dominant Figure, Beautiful Bodies, Figures in Landscape and Queer British Art.